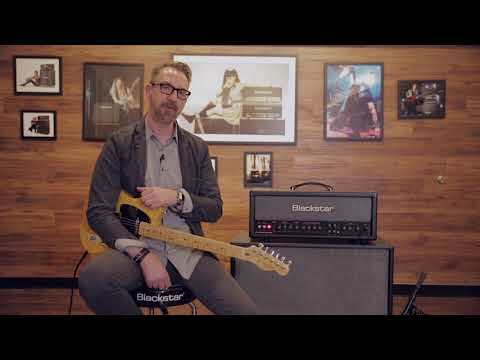 The Blackstar HT Stage 60 112 MK II Guitar Amplifier Combo & FS-14 Footswitch Bundle enables you to get the most out of this awesome pairing. Following three years of painstaking Research & Development, the team at Blackstar exceeded all expectations by smashing their previous efforts with the award-winning HT Venue series by making improvements across the board. If you're a gigging guitarist, this bundle offers a dream setup at a highly affordable price.